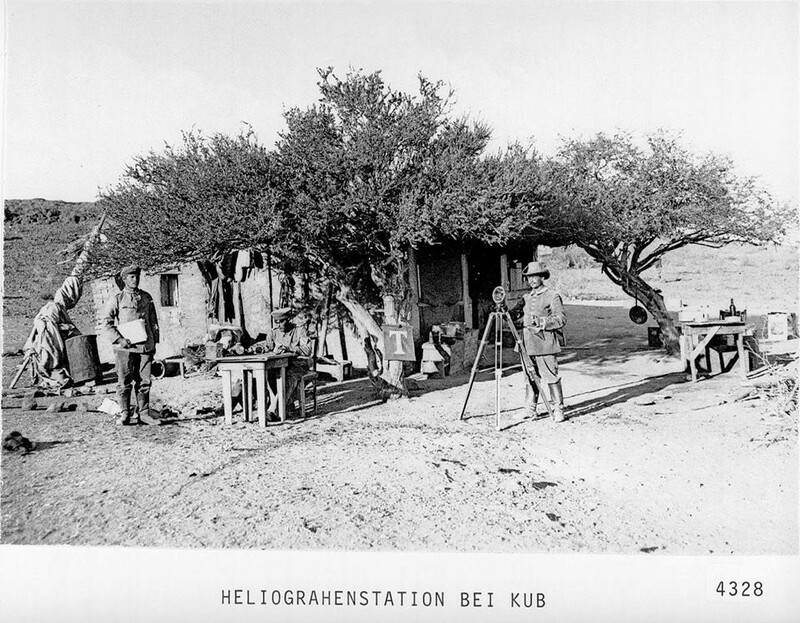 In its time, Kub was a flourishing settlement. It housed the first school for Afrikaans-speaking people in Namibia founded in 1903, a hotel, and a police station, of which the small gaol consisting of two cells from German times still exists. 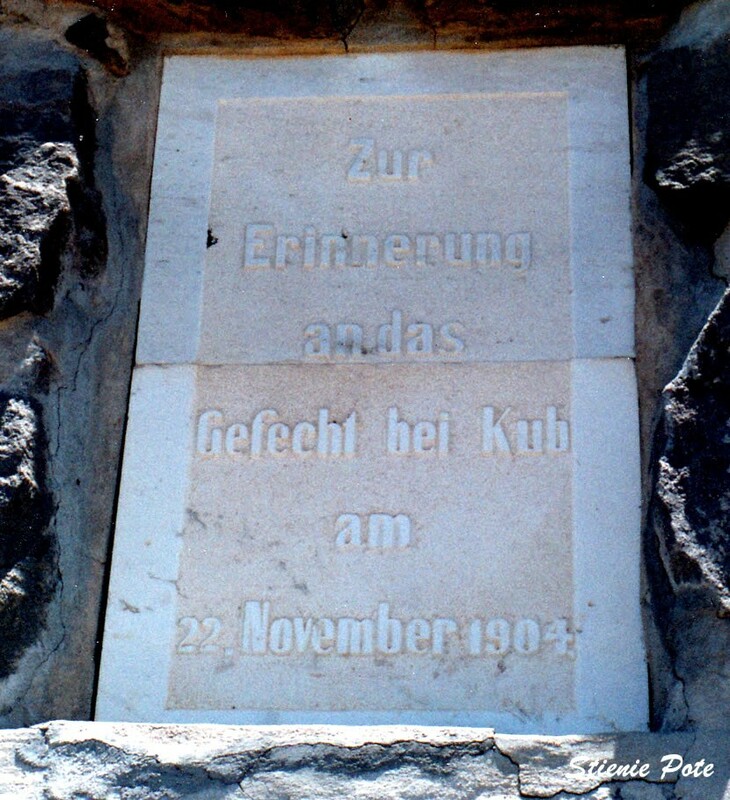 The first Afrikaans school is commemorated by a small memorial stone, placed in 1953. 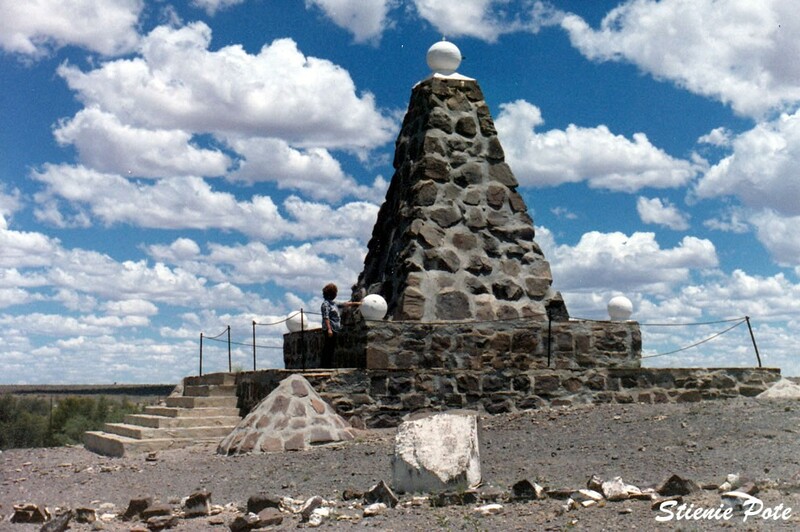 Another monument commemorates the seven Boer volunteers who were killed in the battle at Kub. 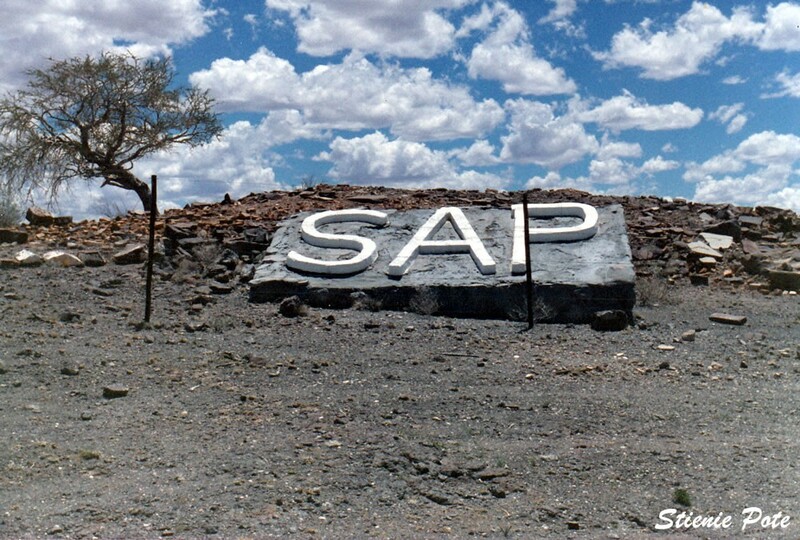 The police station later built by the South African Police (SAP) near the monument has since been demolished, but a large concrete “SAP” sign near the monument remains as a reminder of its existence. 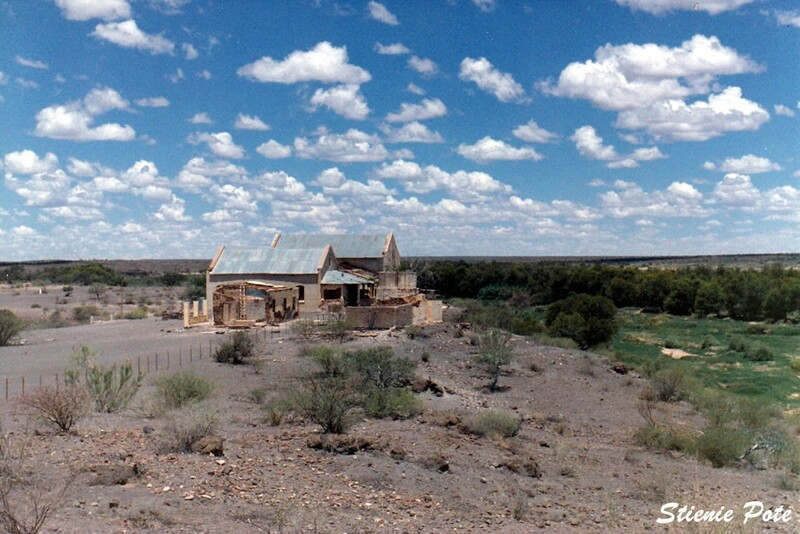 A graveyard of early Boer settlers as well as one with fallen German soldiers can also be found at Kub. The monument is an impressive pyramid believed to once have been topped by the German Imperial Eagle, although no proof exists. It is situated about 0.5 km on the eastern side of the C21 road, 25 km from Kalkrand, en route to Maltahöhe.